To keep you warm and comfortable during the winter we have this collection of 'Awesome and Coolest Heated Gadgets' from all over the world. Heated Steering Wheel Cover: It completely encircles a steering wheel and keep hands warm during winter drives. 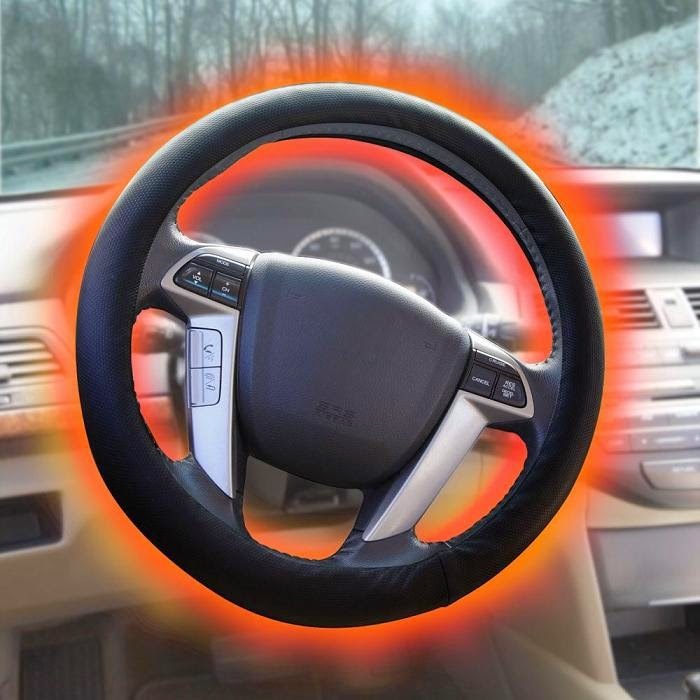 It provides heat for 35 minutes and recharges via the car's own 12-volt adapter. 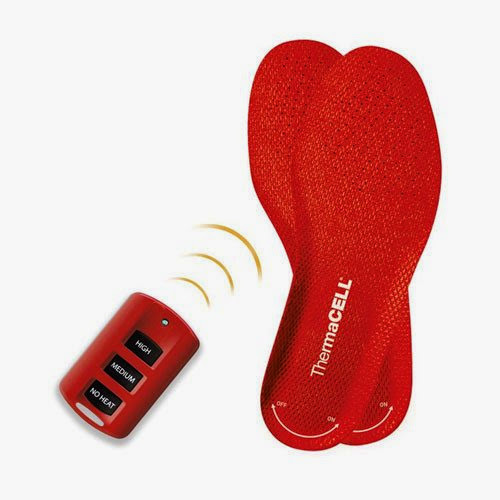 Rechargeable Heated Insole: Just place this rechargeable foot warmer inside your shoes or boots and use the wireless remote control to make it work. 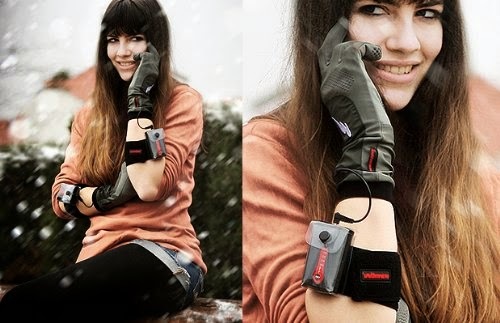 It uses high tech wireless thermal technology and comes with no wires or extension cords, etc. 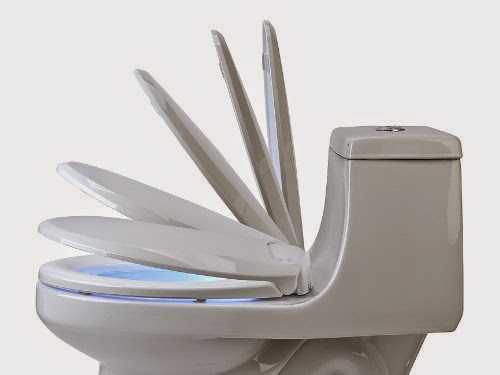 Heated Toilet Seat: This heated toilet seat features 3 temperature settings, comes with illuminating blue nightlight with easy on/off button and can easily replace any existing toilet seat. 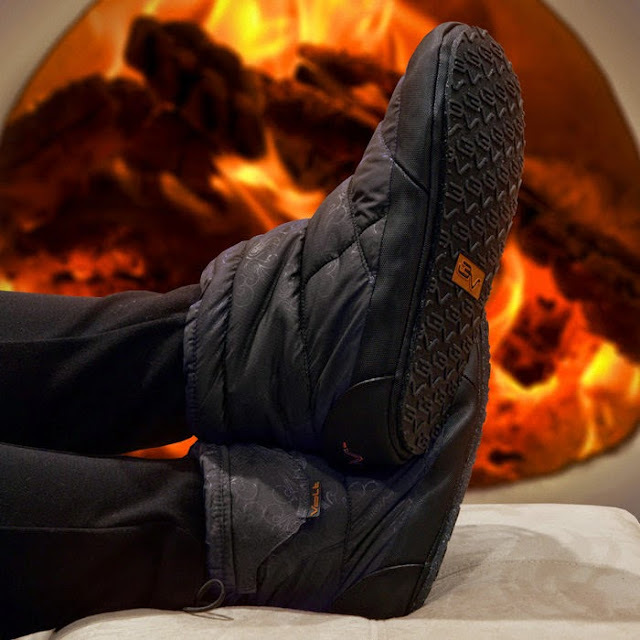 Heated Slippers: This heated insulated slippers keeps you warm for up to 5 hours on cool winter days. 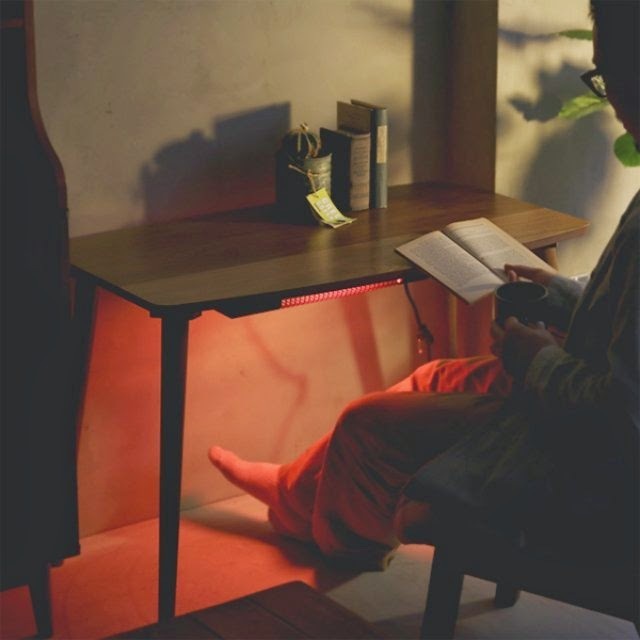 Heated Desk: This heated desk keeps your feet warm while you work during winter. 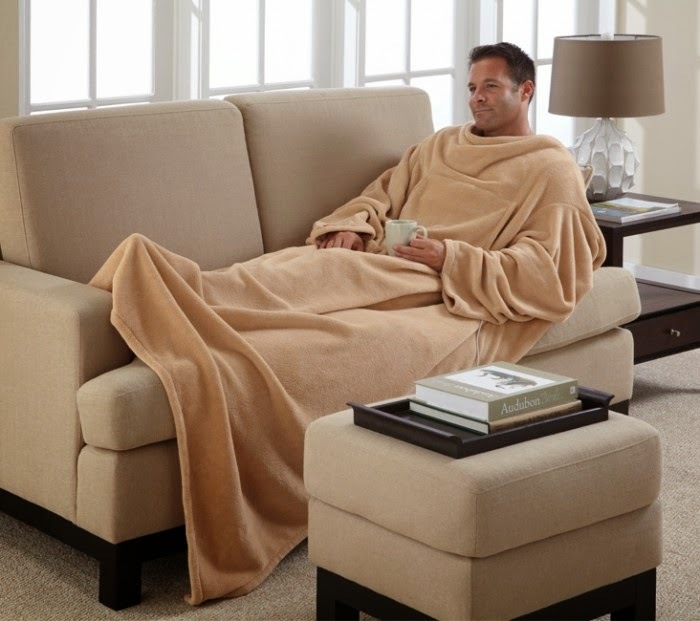 Heated Wearable Blanket: This heated blanket features sleeves, features adjustable heat settings to keep you warm on any winter day. 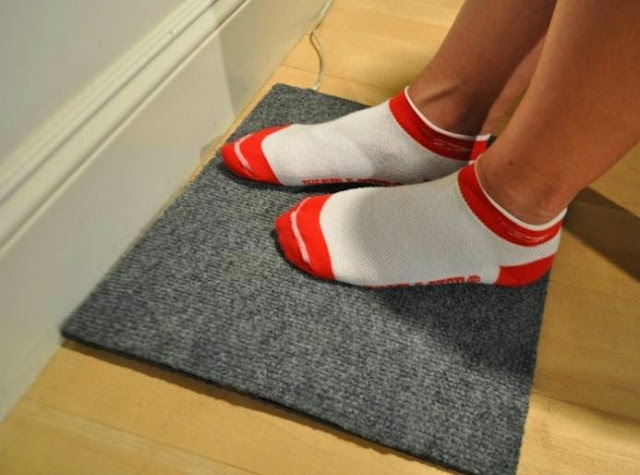 Heated Footpad: This uses a patented Positive Temperature Coefficient that allows heating element to change power output with ambient temperature. 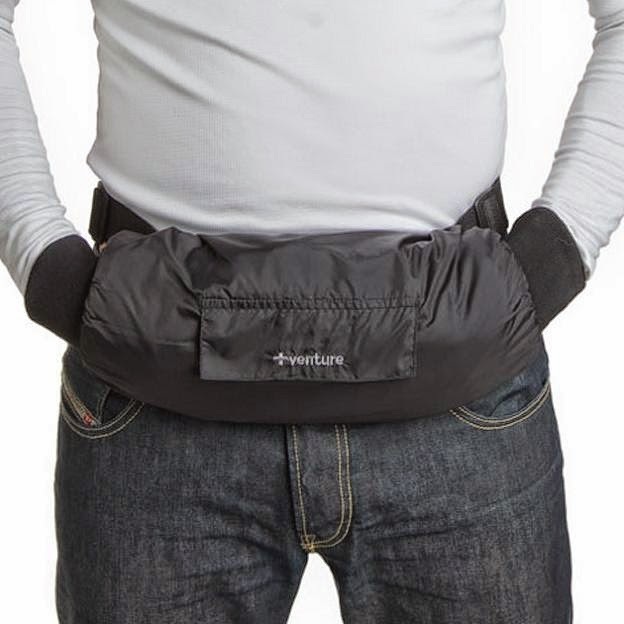 Heated Handwarmer: This lightweight pouch heats up to 122 degrees and keeps you hands warm for up to 6 hours. 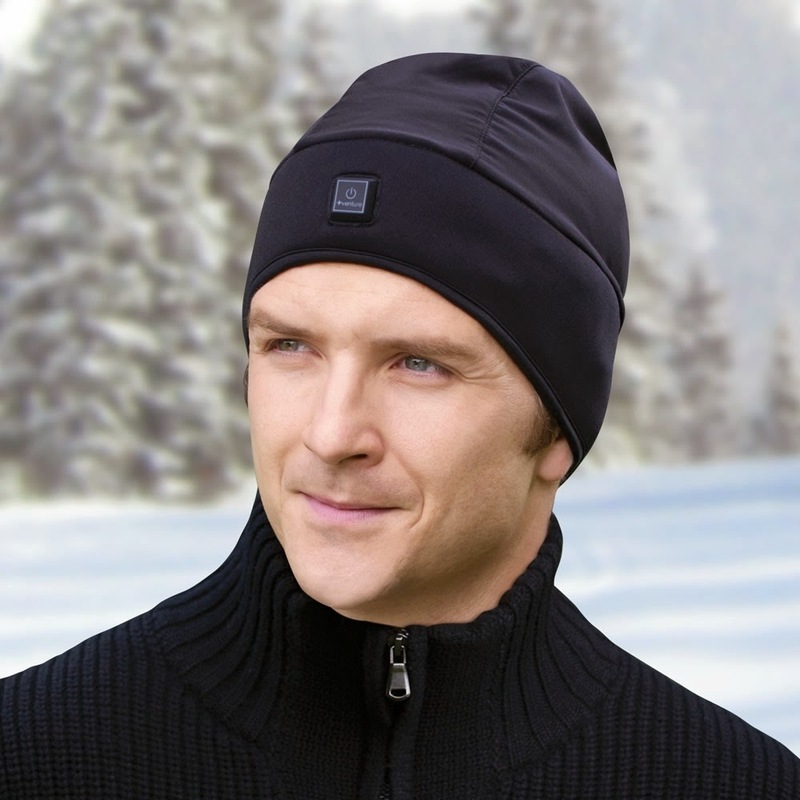 Heated Hat: This beanie-style hat provides heat in wide zones directly over the ears up to five hours. 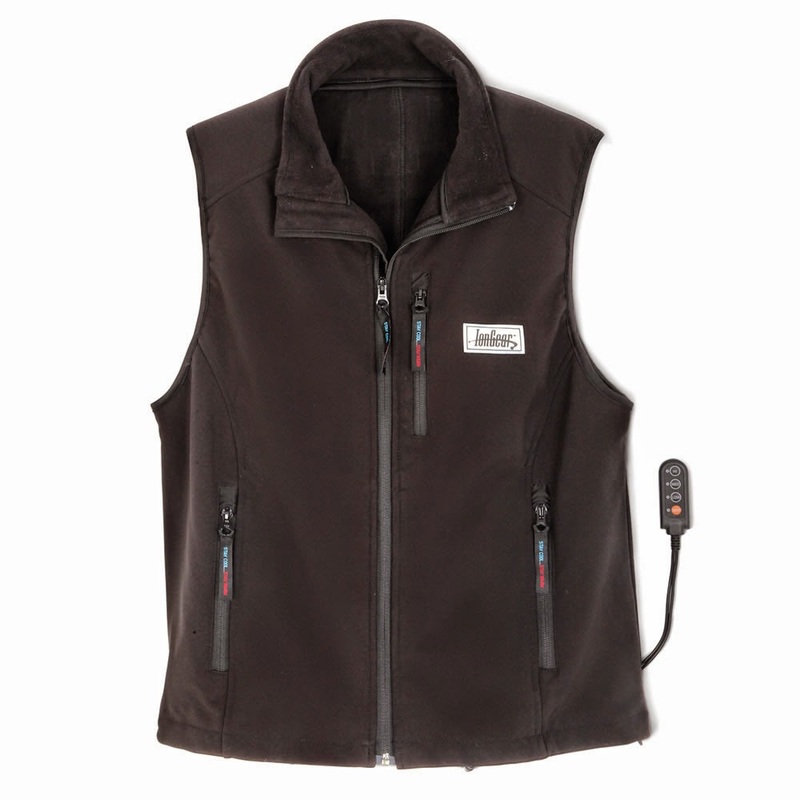 It features a simple temperature control under the brim and color-coded lights indicate the temperature level selected. 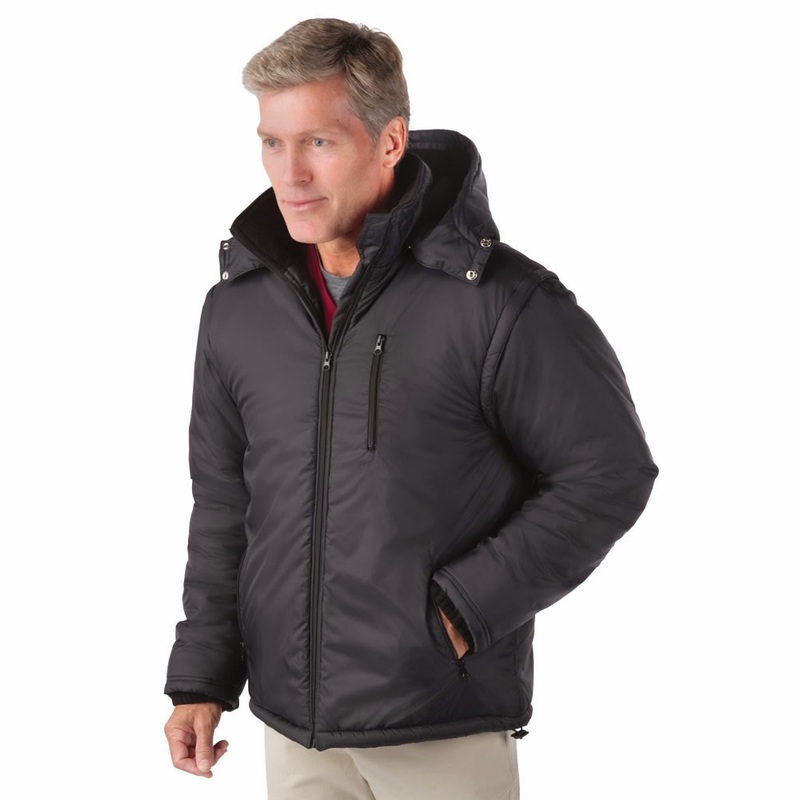 Heated Vest: The Best Heated Vest features three temperature settings, 111° F on its highest setting and 107° F on medium, and produces heat for more than four hours. Heated Cozy: This is a soothing handwarmer that keeps you warm for up to six hours, features on/off switch hidden in a zippered pocket. 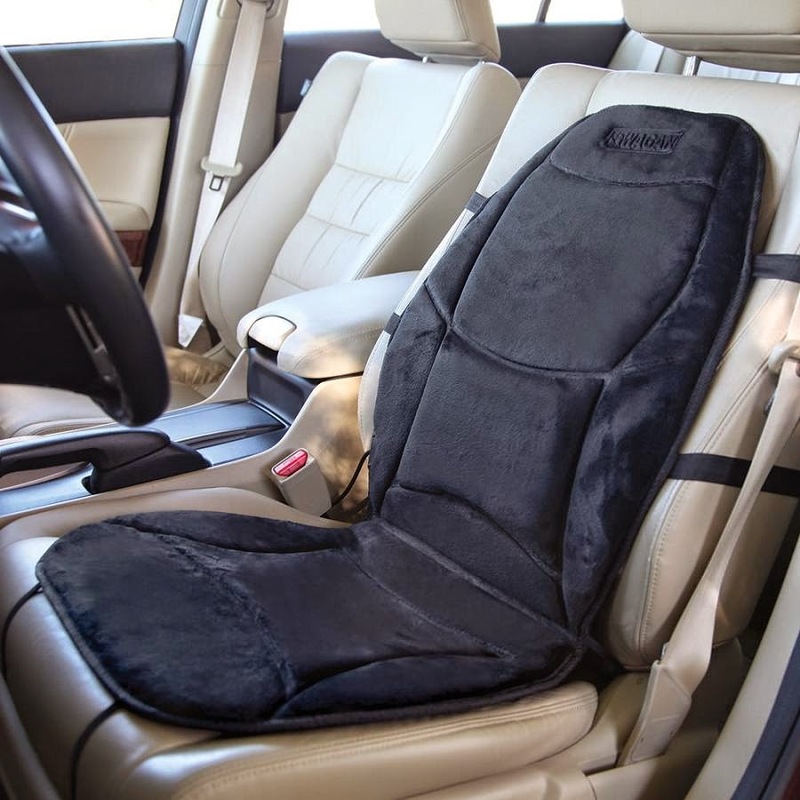 Heated Car Seat: The Best Heated Car Seat heats to 92.3° F in five minutes, while on low power, it reached 91.9º F after 60 minutes, plugs into a 12-volt adapter, comes with a compact controller. 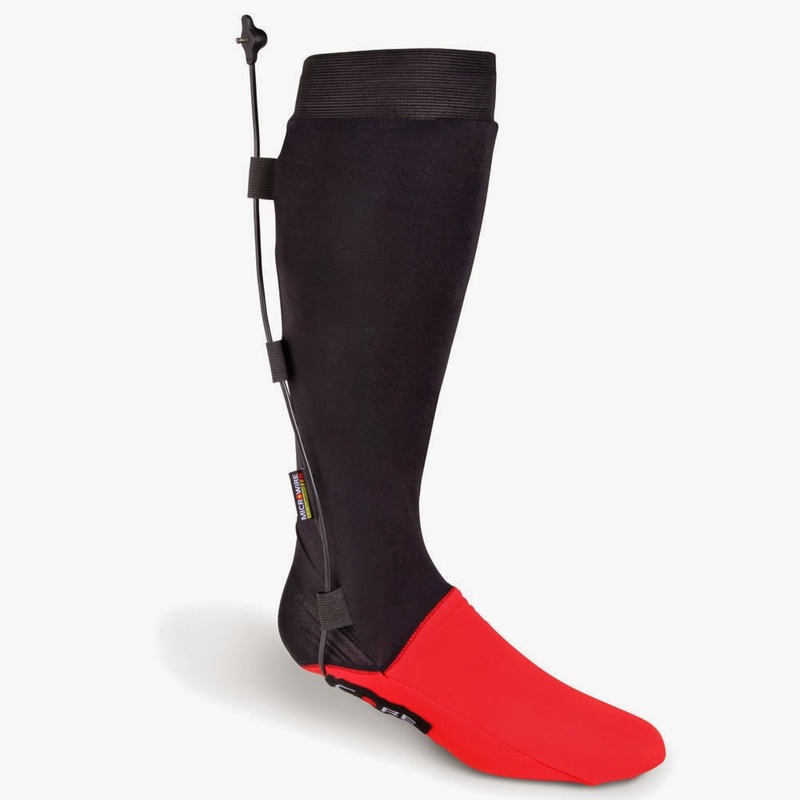 Heated Socks: The Best Heated Socks reaches a maximum temperature of 131º F, provides up to 10 hours of warmth on the lowest of four heat settings.